There is no better way to explore beautiful Tuscany than by road, and hiring a car in the region is both economical and simple. 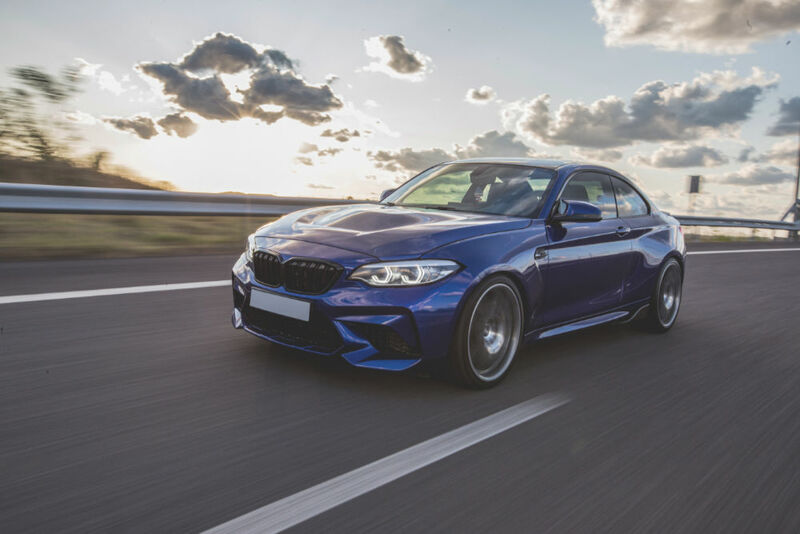 Being able to travel where you want, when you want is just one of the many advantages of renting a car in Tuscany, and makes for a convenient way of getting around this wonderful part of Italy. We can offer you a choice of cheap and all-inclusive deals as well as special daily rates, discounts and frequent offers, as well as a secure and simple to use online booking service. Furthermore, we promise to provide you with the very best in customer care at all times. We accept payments with all major credit cards (Mastercard, Visa, American Express). We do not accept debit or prepaid cards. Mini: small, economical vehicles such as the Citroen C1 and Fiat Panda, perfect for touring the local area as a couple. Economy: affordable family cars; the Fiat Grand Punto Evo is the ideal vehicle for your holiday. Compact: we have a choice of three models – the Citroen C3 Picasso Diesel, Alfa Romeo Mito Diesel and Fiat 500L Living, all of which can happily accommodate a family of four. Intermediate: for bigger families, the Citroen C4 Picasso Diesel or Mercedes A Class are a sensible choice. Minivans: great or if you have plenty of luggage, the Peugeot Expert Tepee and the Ford Galaxy 7 seater offer a wealth o space. Convertible or cabrio: affordable autos with manual transmission and air conditioning. Whatever your needs we have a vehicle that will make your Tuscany holiday a joy, and enable you to get to all the places you want to visit during your stay. Why not get in touch right away and we will be happy to help with your requirements. A place with a rich heritage and fascinating history, Tuscany (Tuscany on Wikipedia) is home to some of the most wonderful cities in Italy, not least the cultural centre that is Florence. A city with many stories to tell, Florence is famed for its historic architecture, fine art galleries and museums, plus – as with many other towns and cities in Tuscany – superb local food and excellent wine. Siena is another gloriously attractive city, and one cannot visit Tuscany without seeing the iconic leaning Tower of Pisa, one of Europe’s most famous landmarks. 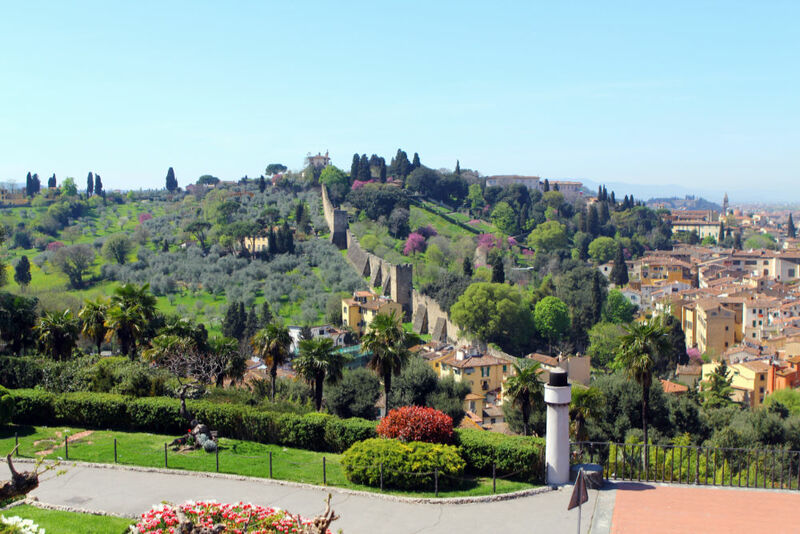 Stunning scenery combining towering mountains and wonderful rolling hills makes Tuscany ideal for walking, while the beautiful coastline boasts a wealth of fine towns and excellent beaches, perfect for taking a relaxing break. With great restaurants and quaint cafes in the many piazzas that are found in the region, plus a choice of excellent bars and other local attractions, Tuscany is a part of Italy that really can lay claim to being one of the most impressive regions in all of Europe. Car rental offers and deals in Tuscany Italy for the spring season: carhireintuscany.com.